Founded in 2009, Wooga has become one of the most popular developers of mobile games in the world. Based in Berlin, employees from more than 40 nations develop high quality free-to-play games for a global audience. 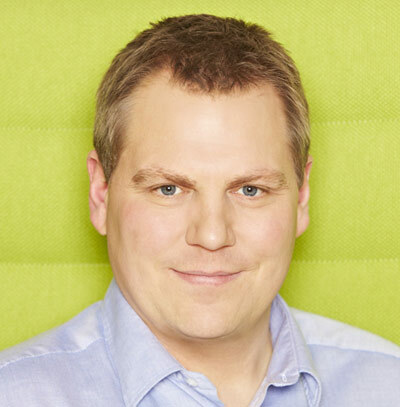 Wooga’s focus is on creating regular hits such as Jelly Splash, Pearl’s Peril and Diamond Dash. Over 50 million people play Wooga’s games every month across multiple platforms. Wooga is an investment previously made as Highland Capital Partners. Wooga, Europe's largest developer of online social games, announced today a $24m Series B investment led by Highland Capital Partners.